Modern fashion, European frameless appeal. Product photography and illustrations have been reproduced as accurately as print and web technologies permit. 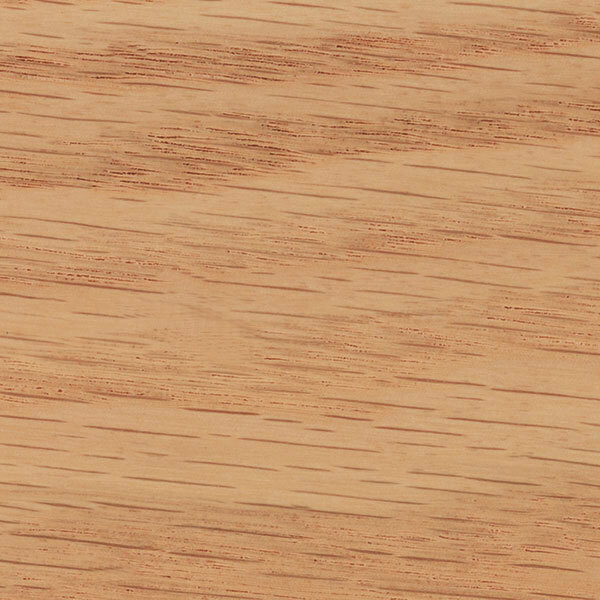 To ensure highest satisfaction, we suggest you view an actual sample from your nearest Home Depot for best color, wood grain and finish representation. When a Opaque or Opaque with Glaze is specified, the door and/drawer front center panel may be constructed of Medium Density Fiberboard (MDF). Caraway cabinet finish infuses a just touch of warmth, while letting the wood grain remain the focal point.